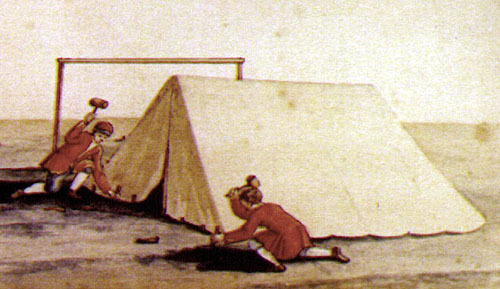 Scenes of the C& on H&ton Green 1781 (unattributed Scottish United Services Museum). 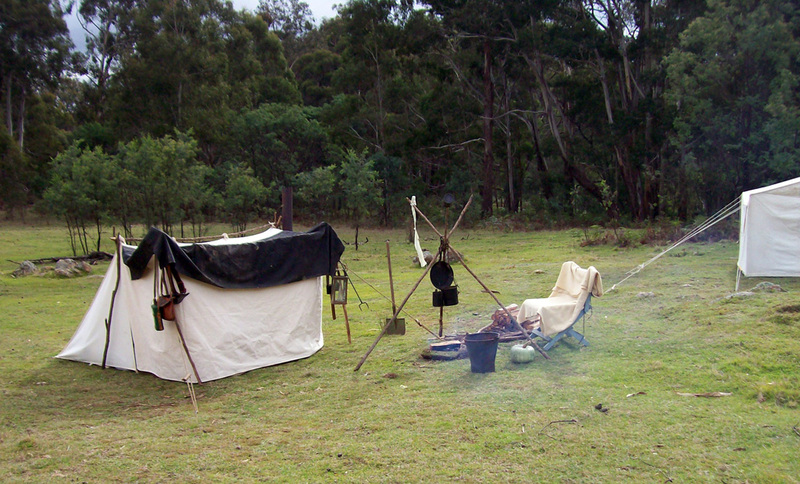 The image above depicts two men erecting a wedge tent. 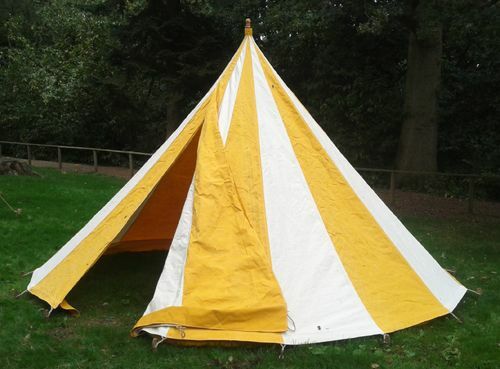 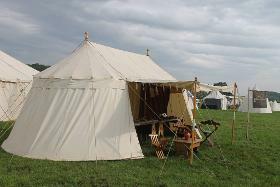 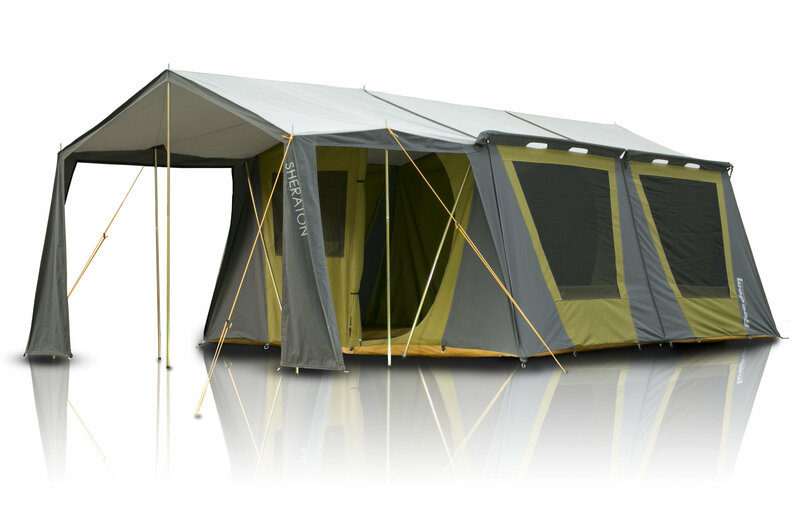 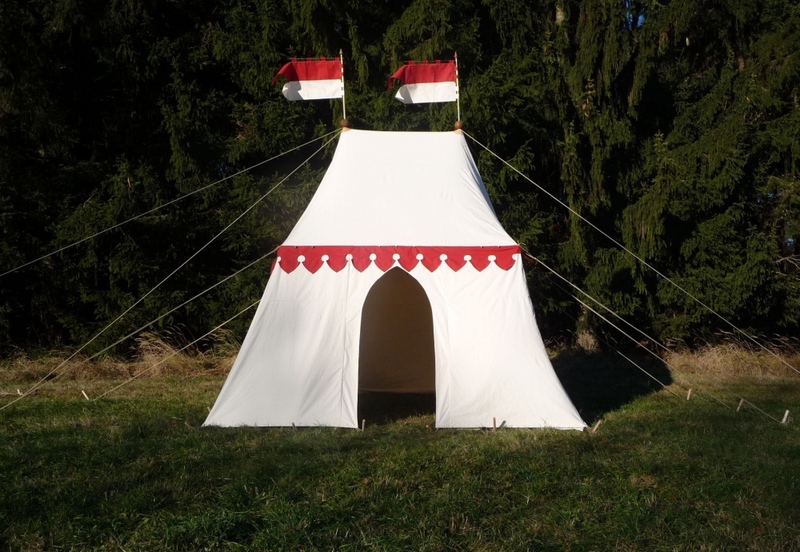 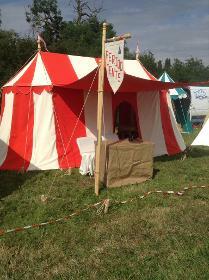 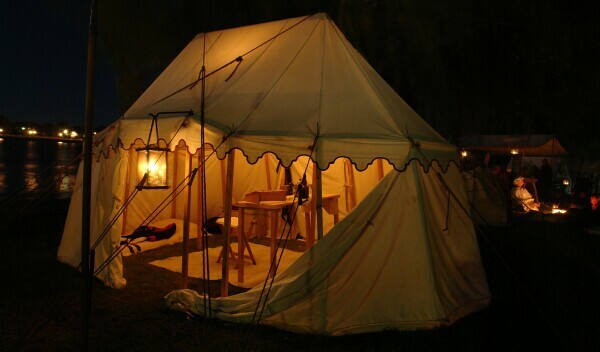 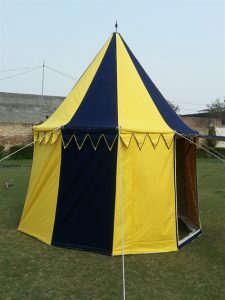 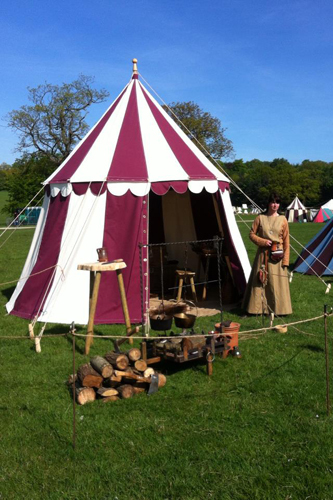 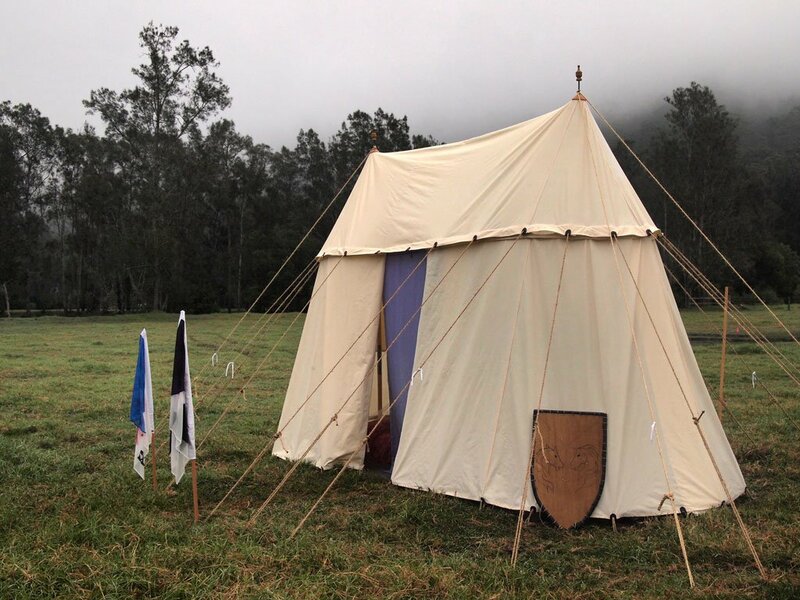 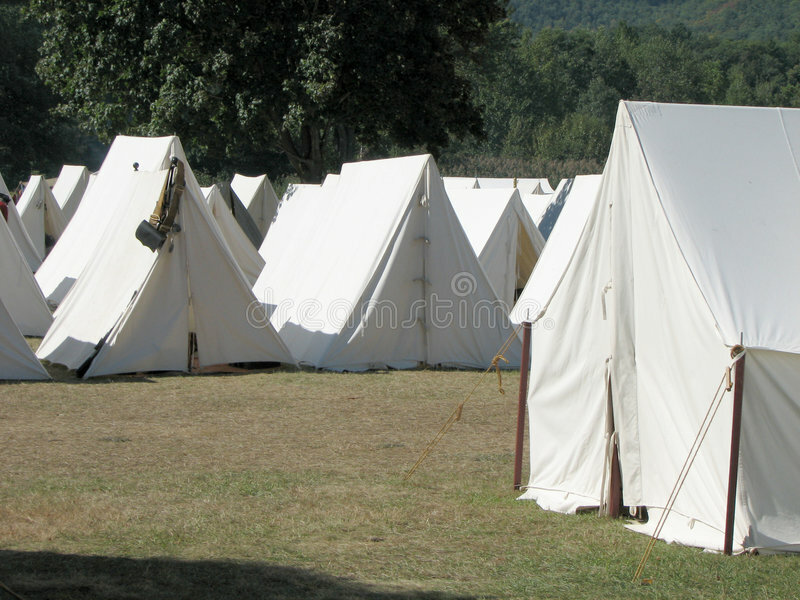 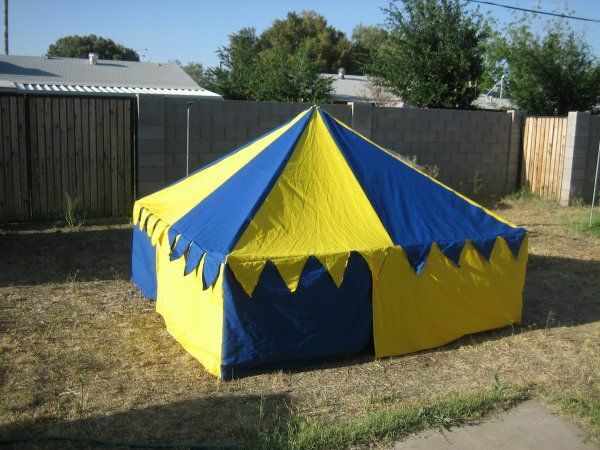 European style tents from early exploration period.